Today, The New York Times reported on what is likely one of the most creative fundraising efforts that the Queens Museum of Art has ever done—and a form of fundraising that will surely become more prevalent. The museum launched an “Adopt-a-Building” program using The Panorama of the City of New York. For those who’ve yet to visit the museum, its Panorama is an architectural model including every single building constructed before 1992 in Manhattan, Brooklyn, The Bronx, Queens and Staten Island. There are almost a million structures. How can this be possible? It’s simply huge. The area dimension of the model is 9,335 square foot; that’s 2,845 meters. 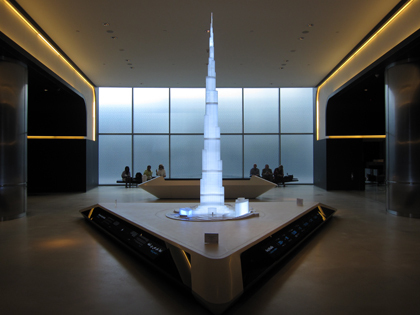 In the last couple of decades, the museum has commissioned several people to activate The Panorama. For example, the original model makers, Lester Associates, updated the model in the early 1990s. 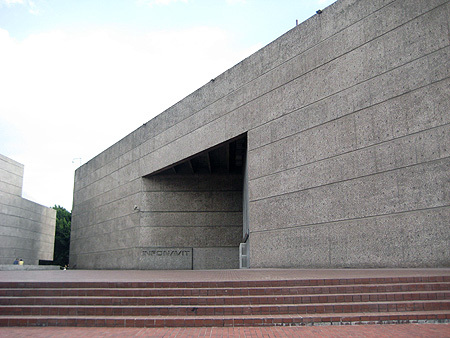 Around that time, architect Roberto Viñoli designed the gallery where it is displayed, to be specific, the model’s platform and surrounding multi-level ramp. A sound and light show was most recently added to the room, a piece scripted by The Panorama expert Blagovesta Momchedjikova. (I am not a fan of this multi-media component. It was incorporated only a couple of years ago, and already looks and feels dated, unlike the model itself.) Visual artists have also created temporary site-specific work in The Panorama. In 2002, visual artist Michael Rakowitz used the model to identify the film locations of popular New York City films—Woody Allen’s Manhattan, Spike Lee’s Do The Right Thing, Mike Nichols’ Working Girl, etcetera. Miniature video cameras placed on the film locations (on the model) were connected to television monitors (on the ramp) transmitting live video-feed. These close-up static images of The Panorama street corners or buildings were dubbed with the original movie soundtracks. These are only a handful of examples in which the museum has dealt with conservation, interpretation and public engagement of The Panorama. And this does not even consider the countless docent tours and regular civic-minded and aficionado programs. 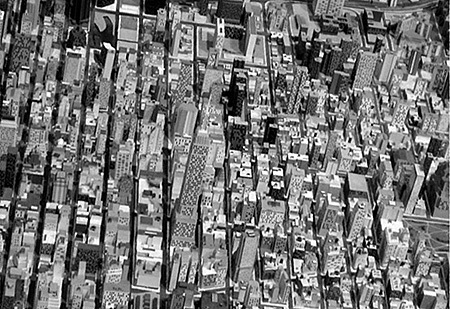 Above, picture of The Panorama’s Midtown Manhattan, drawn from the Queens Museum website.